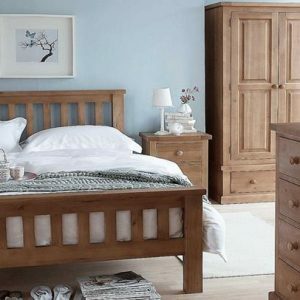 Below are some of the ranges we have instore or to order. 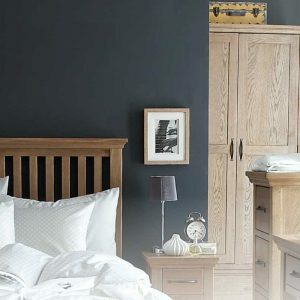 If there is something you are looking for but can’t see it please do contact us and we will see if we can get it and work out a deal for you. 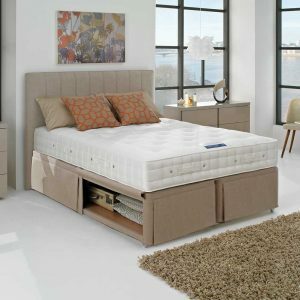 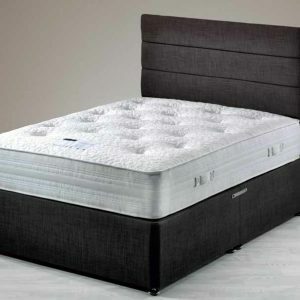 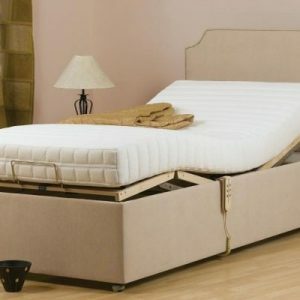 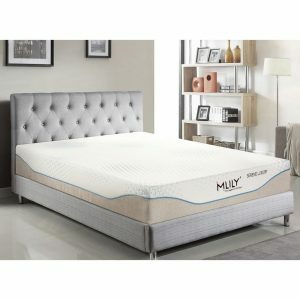 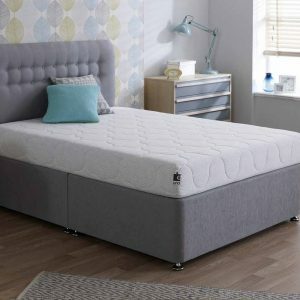 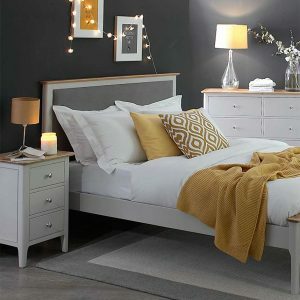 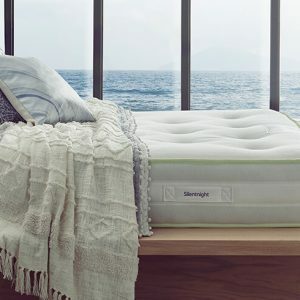 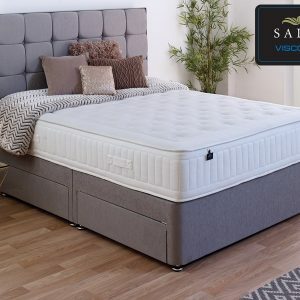 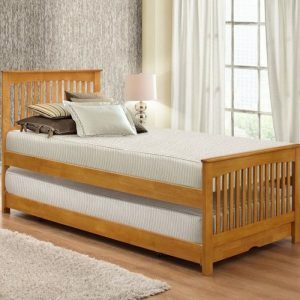 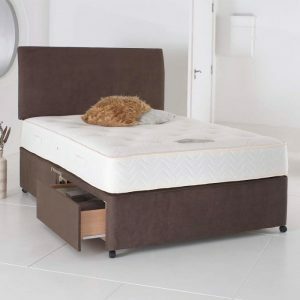 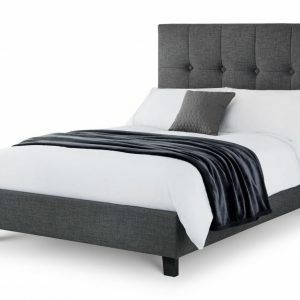 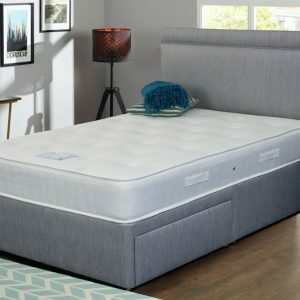 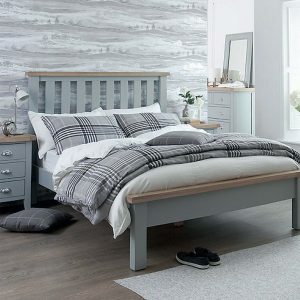 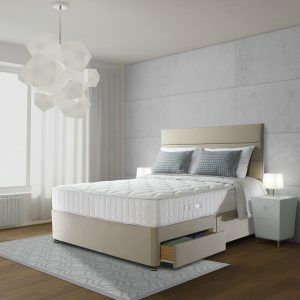 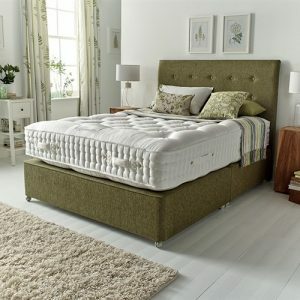 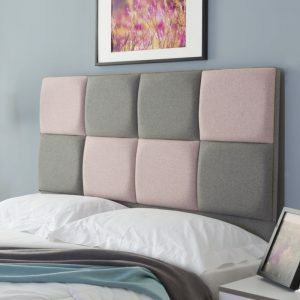 We are premium stockists of HYPNOS, SEALY, SILENTNIGHT, MLILY and HARRISON beds.Single, double, king size, super king size – we cover all sizes along with starter beds for the spare room, guest beds, electric beds and there is a comprehensive range of headboards and accessories such as bed linen.There are many ranges of bedroom furniture on display and available to view.